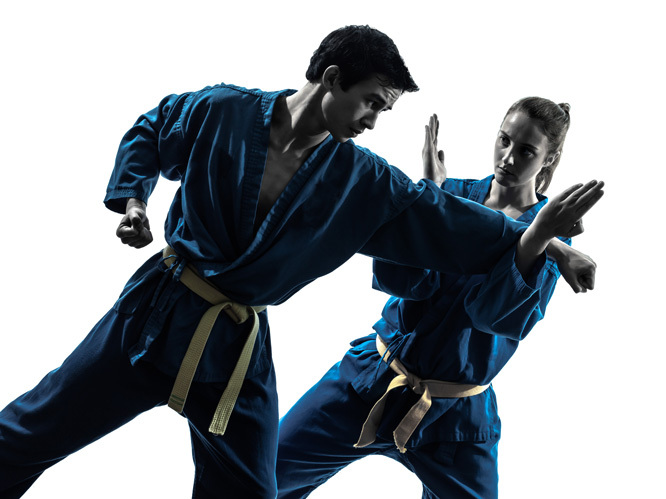 United Kempo Martial Arts Academy is Australia’s Premier Martial Arts School. Our school’s success started from our early days back in 1996 and had climbed to the top of the martial arts school food chain becoming the innovator, not an imitator. Be a part of our school’s success we have enlighten thousands of students at our schools across Sydney in the past 20 years. Many students have achieved black belts in our school and have had successful futures. Thanks to the many life skill’s our martial arts programme instil on all serious and willing students. Our School can turn your child from the shy kid with no confidence to a well presented confident member of society. 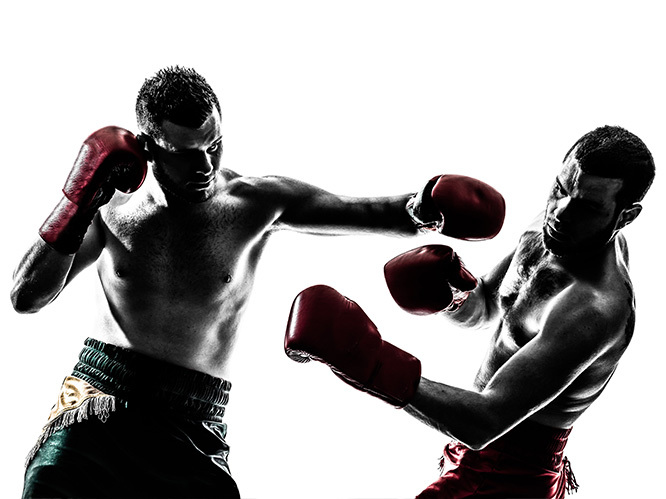 Also, our benefits are more personal whether it is weight loss or self-defence our school and our staff can help you achieve all your personal improvement goals. If it’s physical or mental improvement, you seek our school can help you. 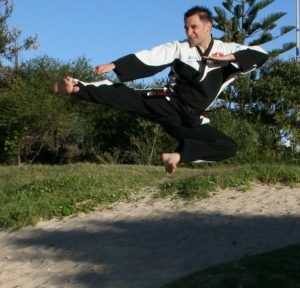 Our school is open minded which is important when choosing a school of martial arts as we are constantly learning from some of Australia’s and some of the world’s best specialist martial artists. 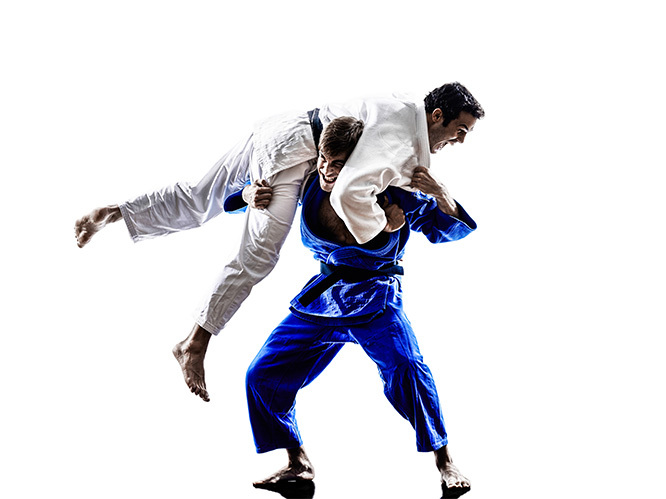 We offer more than just another Karate Program. Our Academy offers many classes per week for Kids, Teen Agers, and Adults of all ages. 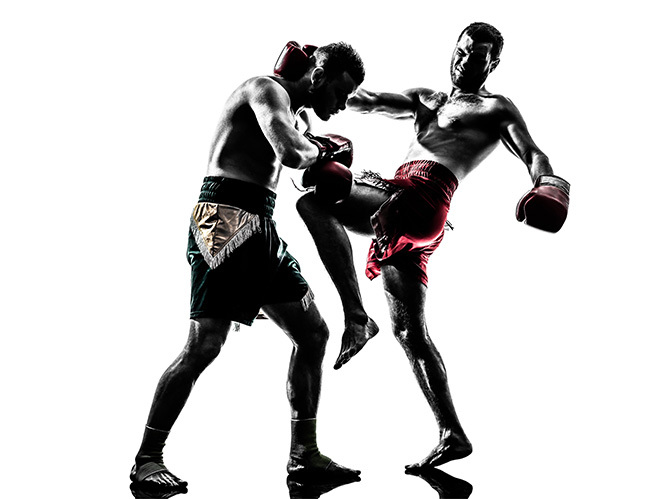 Classes we offer other than Kempo Karate such as Boxing, Muay-Thai, Strength & Conditioning, Private Classes, Brazilian Jiu-Jitsu (BJJ) & Mixed Martial Arts (MMA). If you want to be a competitor or just for yourself and for fun United Kempo Martial Arts Academy is the Academy for you. Our Family of students come from all walks of life and no matter of who you are we would like to welcome you to our Ego Free, Judgement Free Academy of Martial Arts. Remember, I’m inviting you to check out the most successful martial arts school in the Liverpool Area! Due to increasing class demand, we have limited time slots. Avoid long delays. Call as soon as possible on 02 9606 84 84. Or text your name, Students age & class to 0402 690 001.